Today Bandcamp, one of RtBE's favorite sites for finding, hosting and distributing music for artists, is donating all of their proceeds to the Voting Rights Project. You yourself can give directly to the project, and you can also grab great music to go along with that. There are tons of artists that are on their and many are donating all proceeds as well. My band Angels & Vagabonds have 2 EP's on the site, The A&V EP and the acoustic based Anyways... that you can grab from bandcamp to help out, as we will be donating to the good cause as well. 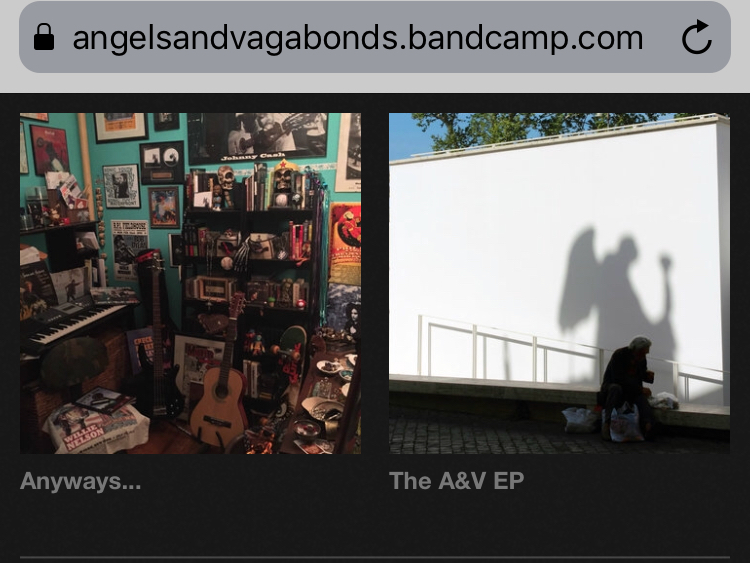 You can stream the records below, but feel free to purchase them to help out.